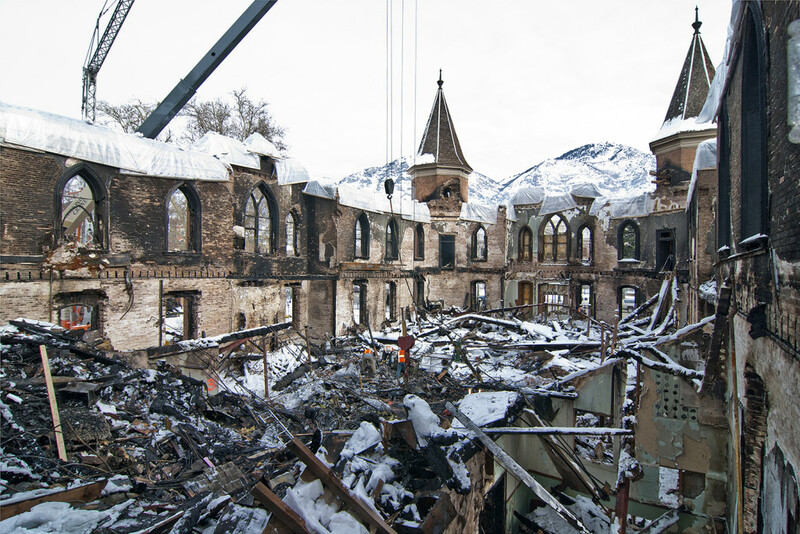 UTAH – The historic Provo Tabernacle, severely damaged by a fire in 2010, has since been rebuilt and transformed into The Church of Jesus Christ of Latter-day Saints’ 16th Utah temple. 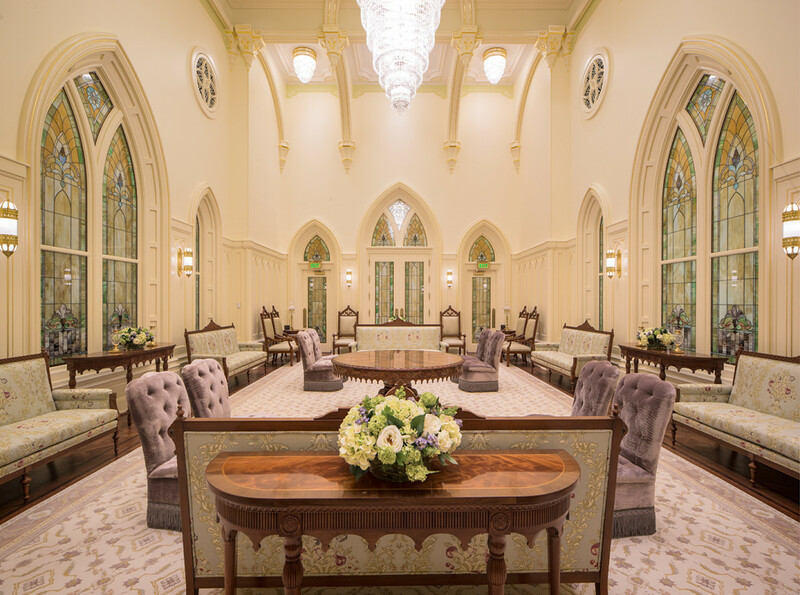 The Mormon Church released the first photos Wednesday of the interior of the temple, which is set to be dedicated in March. 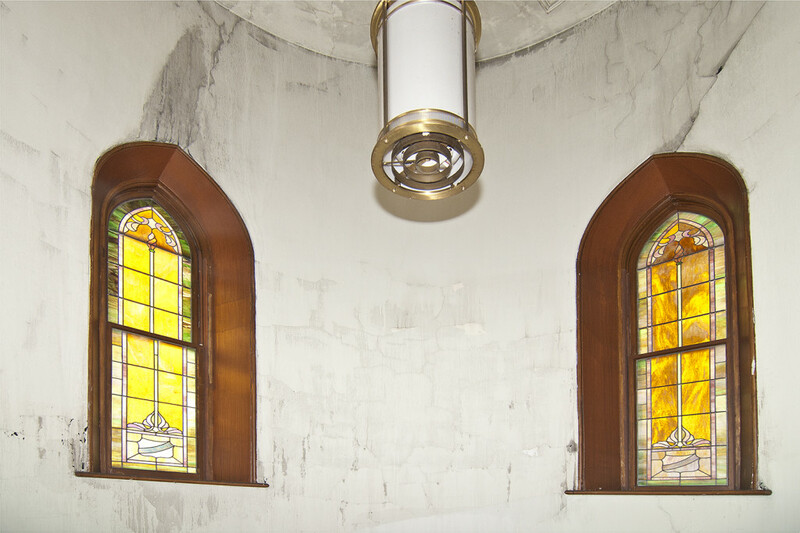 Photos released of the new interior include images of the pulpit salvaged from the charred tabernacle that was restored and returned to become part of the temple chapel, the celestial room and the bridal room, among others. Free tours of the building are expected to run from Jan. 15 through March 5. A high demand for open house tickets caused the reservation website to crash shortly after the tickets were made available Monday at 10 a.m., according to Fox 13. Because of high demand, the Church is releasing tickets incrementally and none are currently available. However, more tickets will be made available through the registration system in the coming days. The temple’s open house has been highly anticipated since its construction was announced in October 2011 on the heels of a fire that destroyed the original building. On Dec. 17, 2010, after standing unharmed for 125 years, flames engulfed the Provo Tabernacle building in the middle of the night – “ripping through wooden pews, organ pipes, a rented Fazioli piano, priceless pioneer craftsmanship, and original pieces of art,” according to the LDS Church. 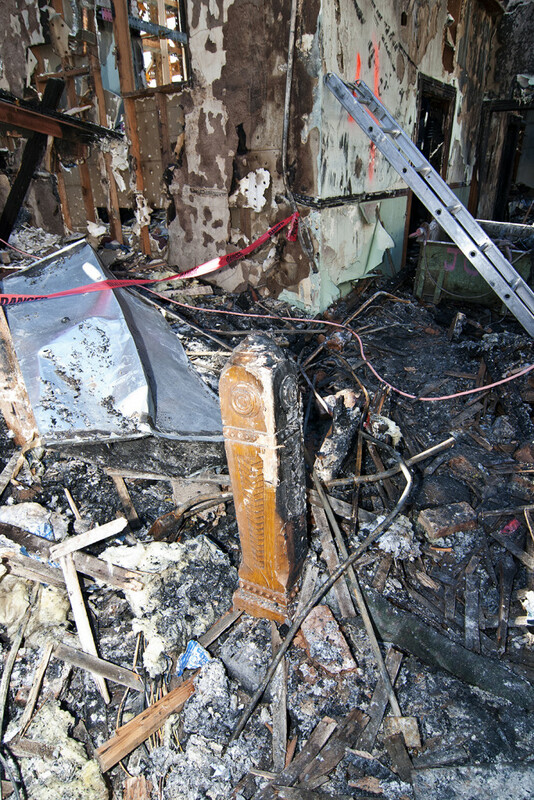 It was determined that the blaze was set into action after a lighting technician mistakenly set a 300-watt light fixture on a wooden speaker box in the attic without removing the bulb. When the lights came on with the rest of the house lights, the hot bulb ignited the speaker box, causing an estimated $15 million in damage to the building. 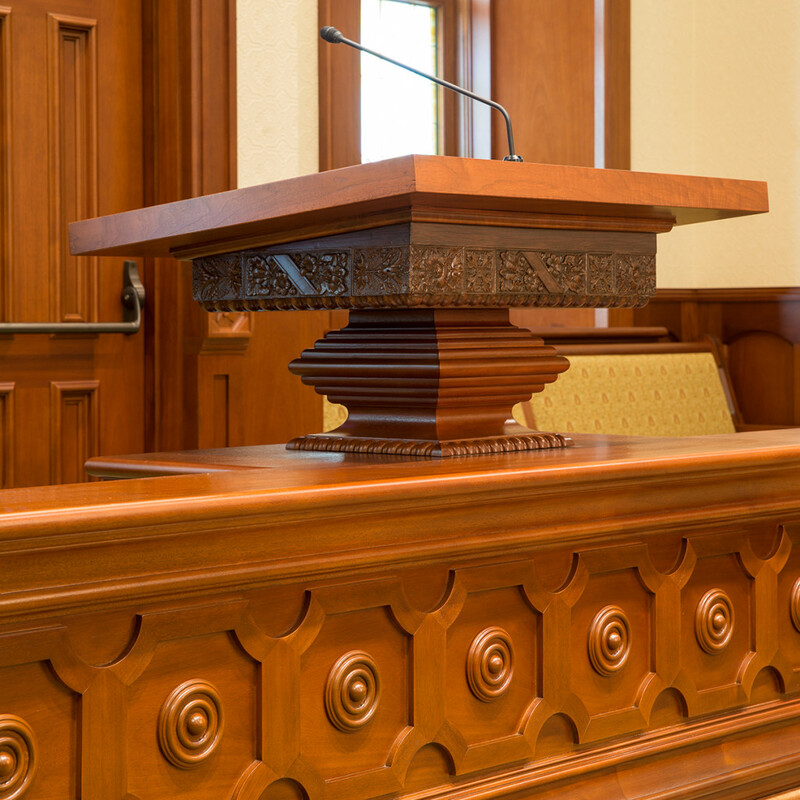 Ten months later, LDS Church President Thomas S. Monson announced the remains of the tabernacle would be rebuilt and converted into a second temple for the city of Provo. 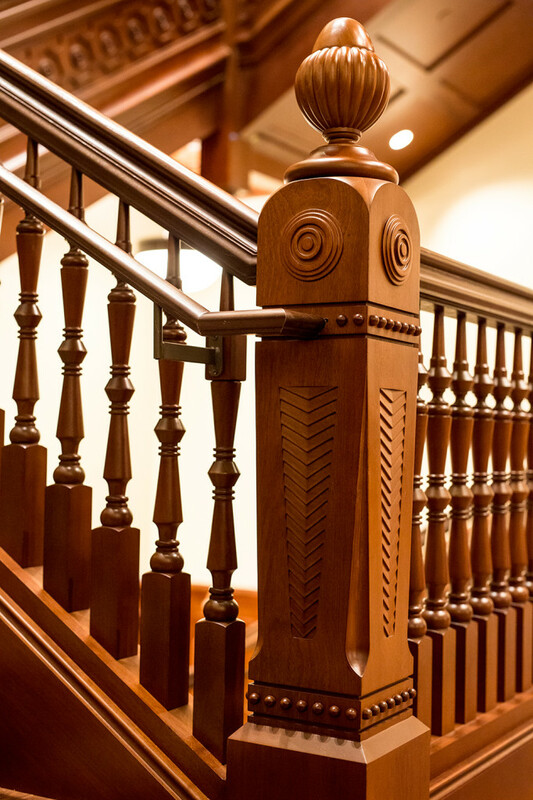 The Provo City Center Temple is the fourth temple built from an existing building and the second built from a tabernacle, following the Vernal Utah Temple in 1997. The reconstruction and transformation of the building took place from 2012 through 2015. Now, rising from the ashes of the historic tabernacle, using the structure’s restored exterior walls, the temple is ready for visitors and will open its doors to the public next week. Additional reservations for the open house will be available Jan. 11, at 6 p.m. Tickets can be reserved online or by calling 855-537-2000. 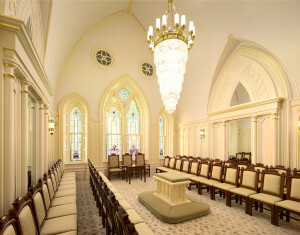 The temple is scheduled to be dedicated on March 20. Very beautiful and opulent. I’m glad I wasn’t part of footing the bill. I’d rather have pretty decor in my own home where I can enjoy it every day. 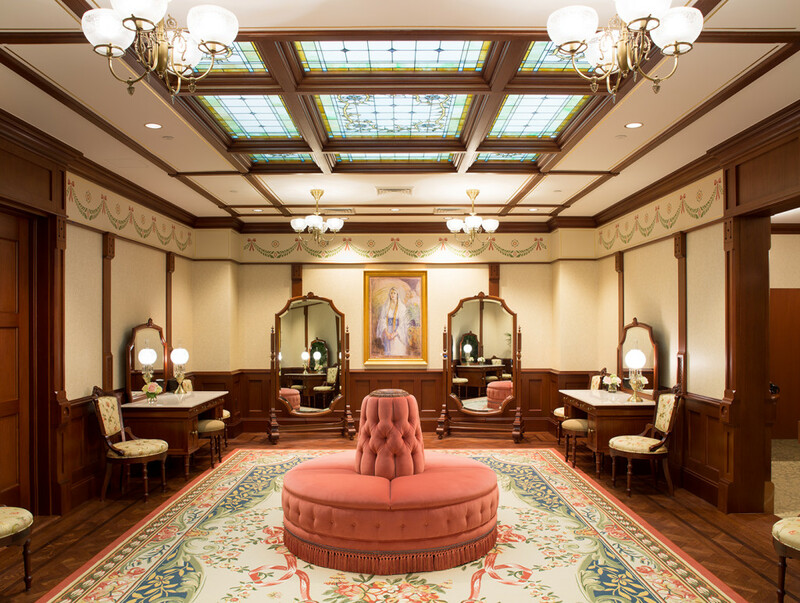 Looks like the waiting room of a funeral home. It’s beautiful but dang that money could help fund a God based rehab program for all the drug addicts in this town!